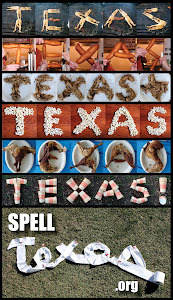 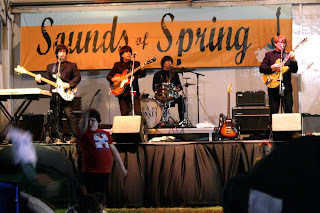 Ah, spring. 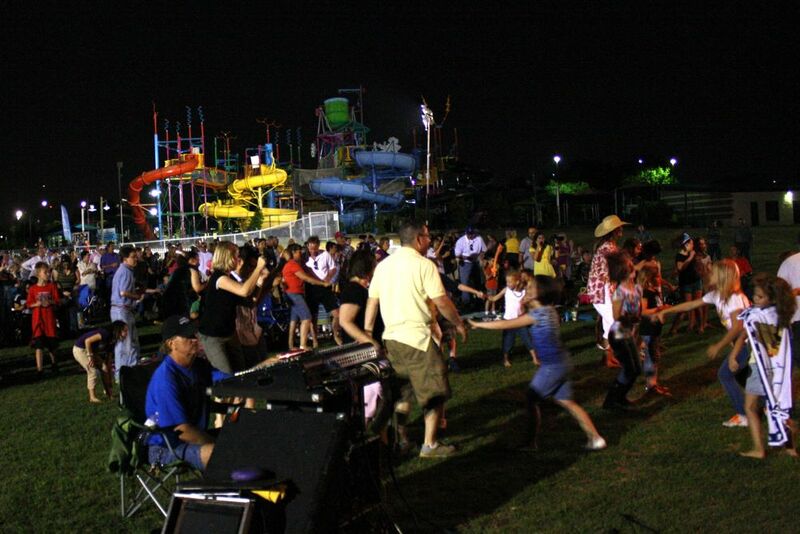 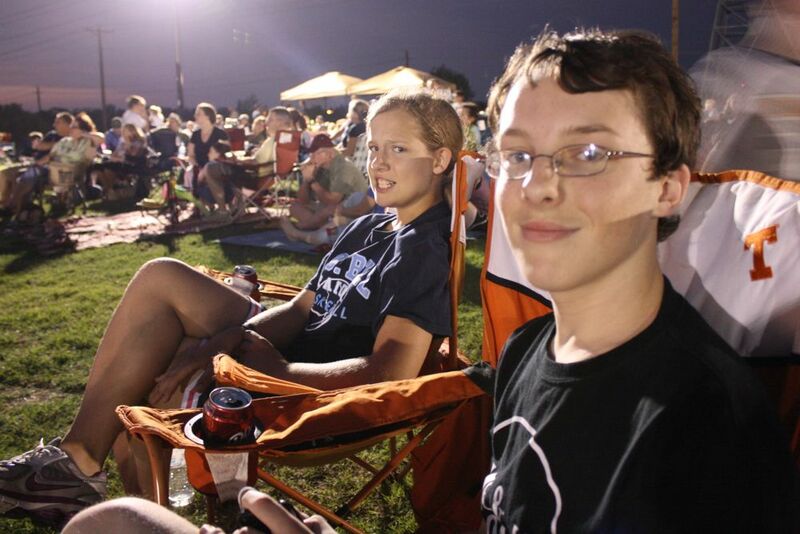 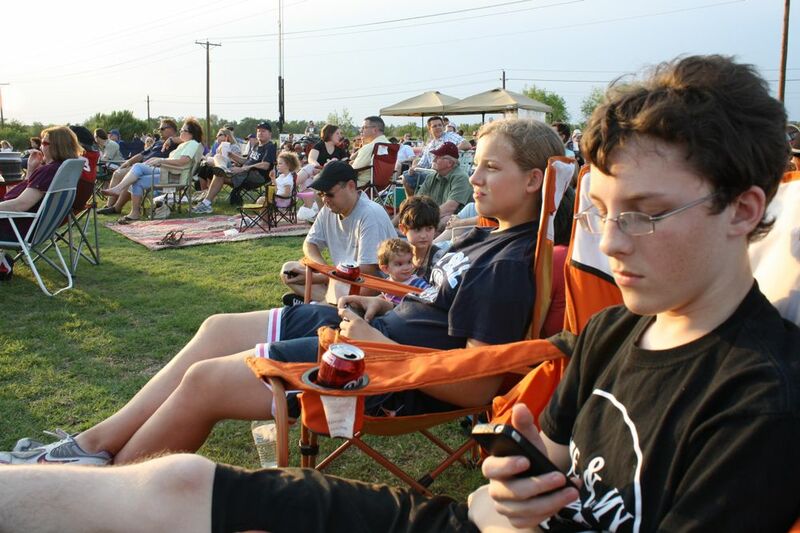 Busy days, pleasant evenings, and in our case, opportunities to get outside and enjoy some local music! 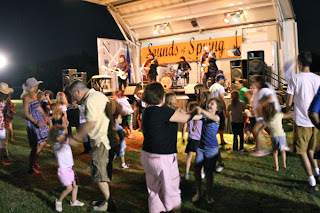 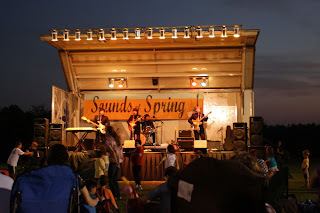 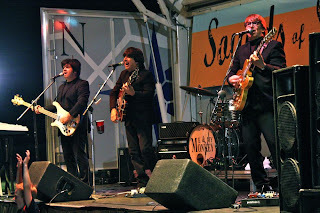 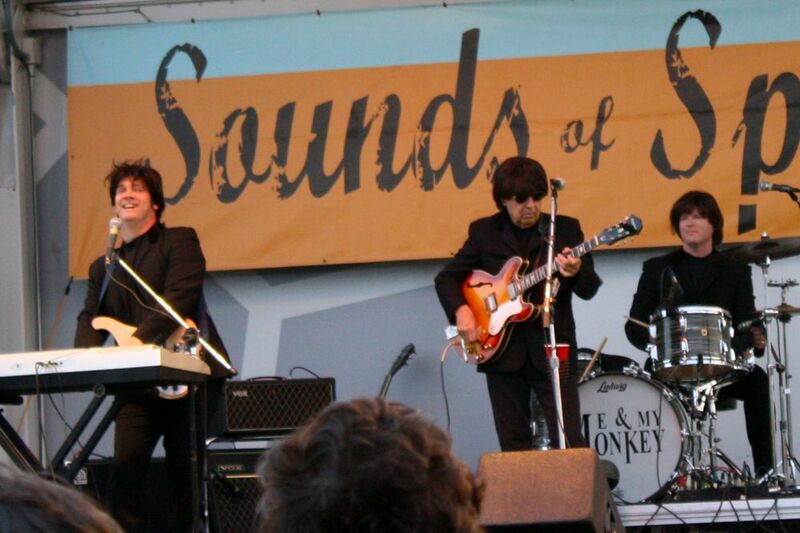 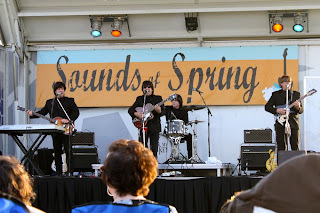 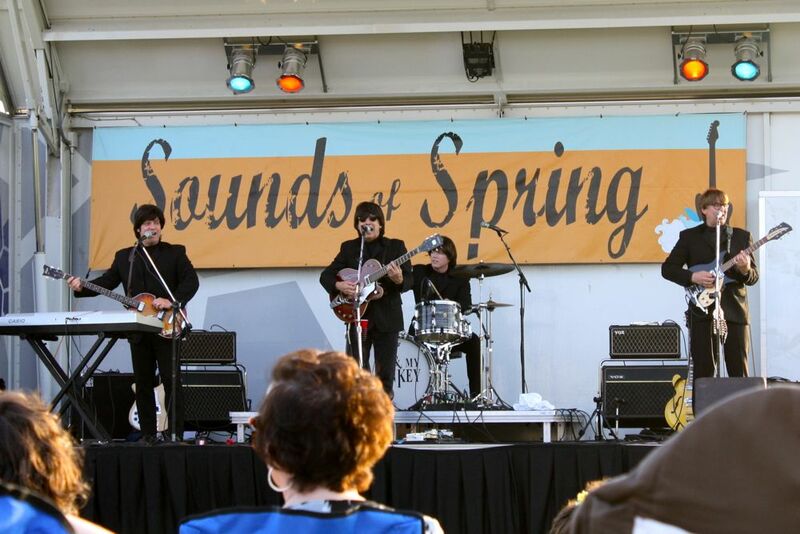 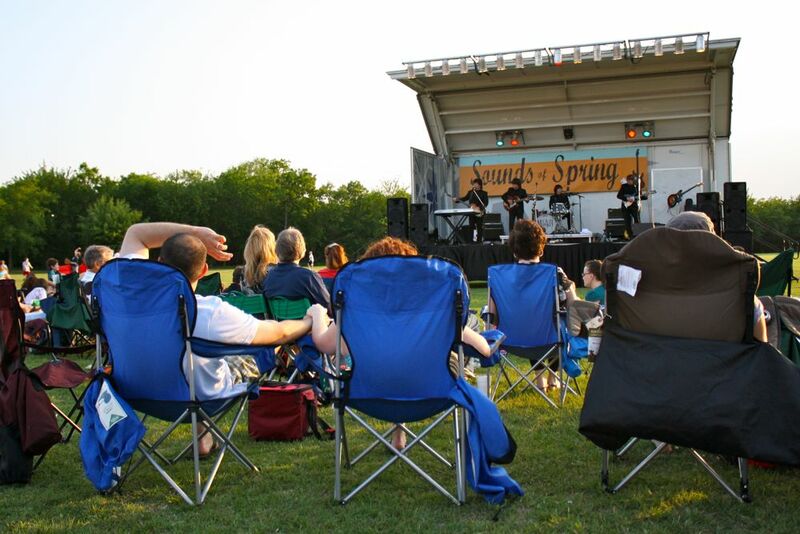 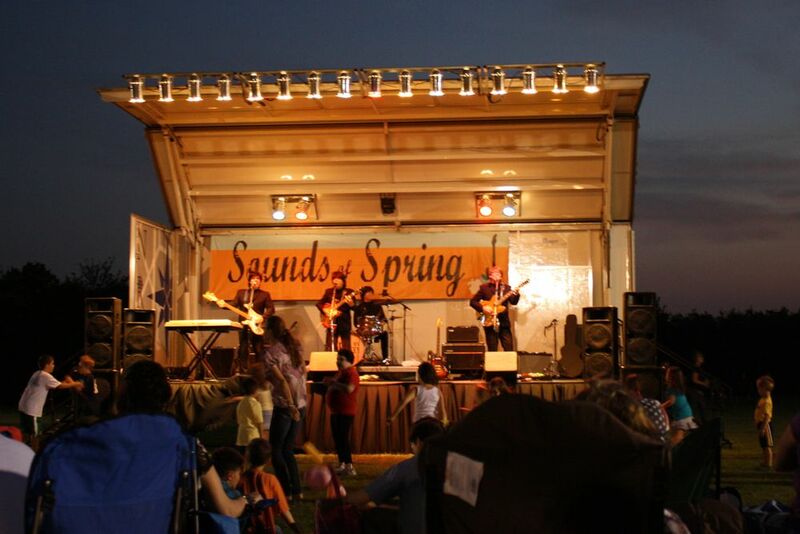 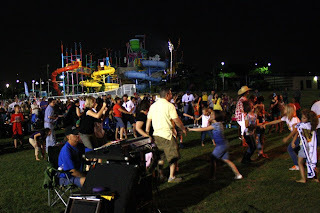 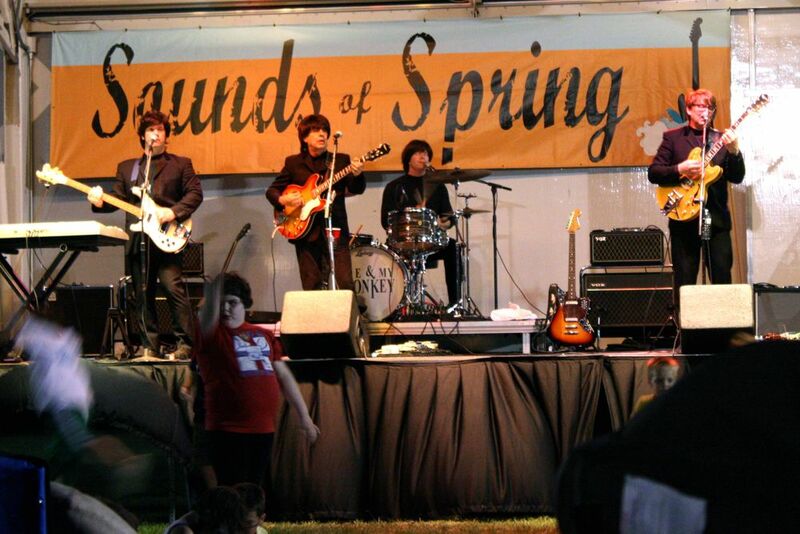 For the second year in a row, we were thrilled to catch Me and My Monkey, the Beatles tribute band, as part of a local city's Sounds of Spring concert series. We picked up some Anna's Chicken to devour as we waited for the sun to go down. 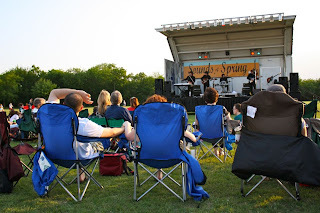 We were worried that high winds might cancel the performance because of the portable band shell the city uses. The show did go on, but it was so windy, the guys had a hard time holding on to their moptops. We enjoyed the concert, singing along the whole time. 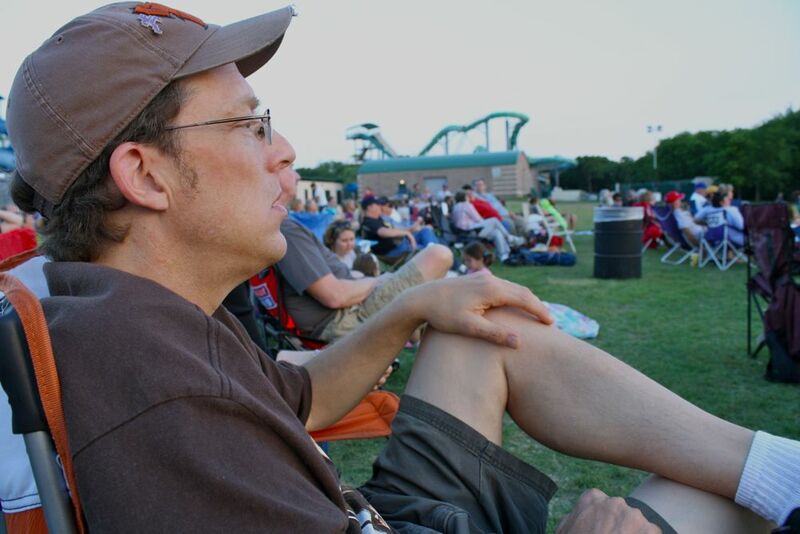 The consensus was that we preferred last year's concert (with more of the early tunes and less of the later, harder stuff). 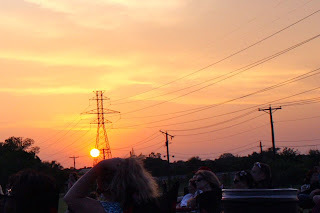 and watching our neighbors dancing along.